I was a guest on the The Sustainable Minimalists Podcast. 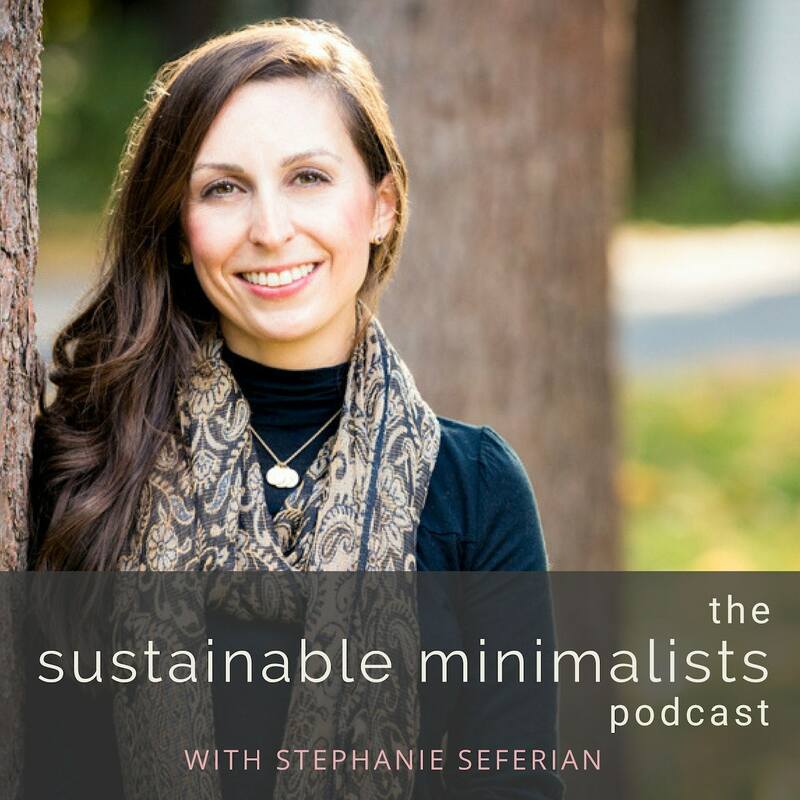 The Sustainable Minimalists Podcast is where sustainability, minimalism, zero-waste living, decluttering, parenting + conscious consumerism intersect. The host, Stephanie Seferian, offers eco-friendly tips + incremental strategies for cutting through clutter as a means to more fully enjoy life's sweetest moments. 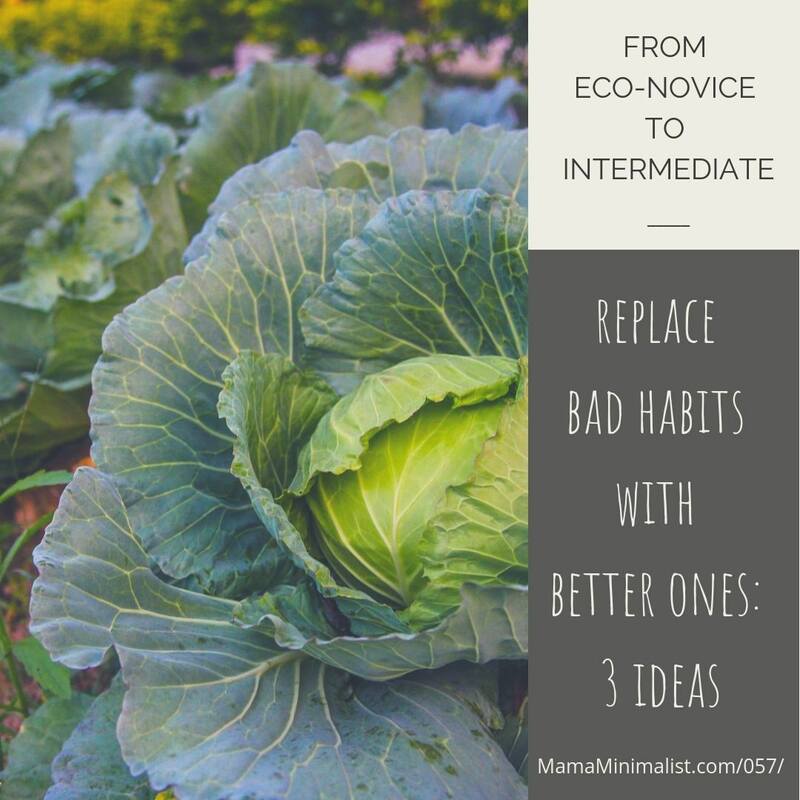 In this episode, Steph & I chatted about 3 incremental tweaks we can all tackle to crank up our eco-friendly efforts. Here's a link to the The Sustainable Minimalists Podcast and the show notes. I hope you'll enjoy them! And don't forget to sign up for the Zero Waste Switch Challenge! What's one thing you would do to kickstart your journey to less waste?